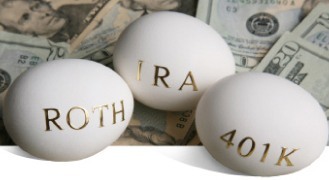 After making the conscientious decision to diversify your 401(k) or IRA portfolio with physical gold, the next step is to find the best gold IRA custodian while avoiding exorbitant fees and any unnecessary hassle. You’ll want to make sure that you’re not being over-charged and that your precious metals are held in truly segregated storage. Tip #1: Gold IRA storage fees should be fixed (flat fee) NOT scaled. Read on and you’ll be ahead of the game. Subconsciously you may be hoping to find the company with the quickest, most convenient, and reliable service. This is only natural, yet all gold IRA custodians are not created equal and most do not have your best interest at heart. The truth is, it’s a real jungle out there. When diving into unfamiliar territory it’s pretty easy to be taken advantage of especially if you don’t have much knowledge and are unfamiliar with this type of investing. Falling prey to one of the many “predatory” companies is an unfortunate possibility for some and would deter any prudent investor from moving forward. Luckily for you, you’re reading this today, so you’ll be well versed when speaking with any gold IRA custodian rep. This article will at least get you pointed in the right direction and help you avoid any delays in reaching your end goal of having a sound retirement account backed by gold. By knowing what to watch out for, you’ll be better able to stay clear of all the unethical company you may come across. As a review site, you’ll see the companies that we’ve reviewed (in the header under ‘Reviews’) and most of them we don’t actually recommend. There is rarely a company that does everything right. We have done the painstaking leg work to locate the companies with the best of the best with regards to both product (selection of investment grade bullion), delivery & storage services, and most important client support. For example, the company currently being recommended designates a personal agent that services you from application to fund transfer, so that you have one point of contact. They are basically on call and your exclusive precious metals expert in your corner at all times. First of all, it is good to know that most custodians charge additional fees for the first year and others don’t. In this industry it is typical to have a scaling fee schedule which can end up costing clients more. This is not good because as your account grows in value, these fees will also increase accordingly. Make sure you ask what the company’s exact fee structure is specifically. It is best to go with a flat-fee company because if you have a scaling fee account, as you add funds or if the gold value increases substantially (which it is expected to) your fees will skyrocket as well. It could cost you tens of thousands of dollars over the life of your account storage. Storage fees should not really be over $150 per year. You can avoid this first pitfall from the very start by going with a flat storage fee company, eliminating the rest. We are currently recommending one such company (below). *Right now this company will even waive your administration fee, setup fees, storage fees and delivery of metals for the 1st year; you’ll get all of their services for free. That’s a savings, at a minimum, of over $500 right there. What Type of Precious Metals are Approved for Gold IRAs (IRS Approved)? Yes, the top rated companies not only offer you the ability to purchase the gold bullion & coins directly, but also set up the self-directed IRA while providing storage. But most importantly, make sure that you’re purchasing the right kinds of physical precious metals (whether gold, silver, platinum, or palladium). These must be approved investment grade bullion/coins. They must satisfy a certain level of purity (ex. .9999). Most government minted coins and bullion produced by COMEX and NYMEX are allowed. *Note: Watch out for companies trying to steer you towards collector’s coins, otherwise known as numismatic coins. You do not want these. Usually their purity and mineral content do not satisfy the requirements set forth by the IRS. 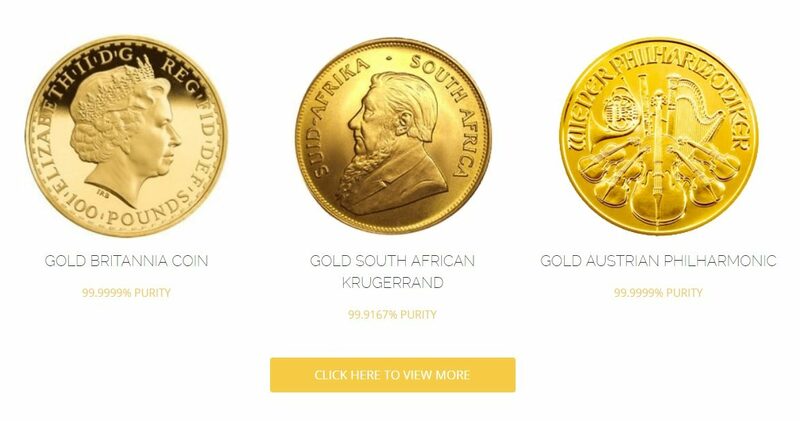 Some examples of bullion coins approved for IRAs include U.S. Gold Eagles, Canadian Gold Maples, U.S. Silver Eagles, and South African Krugerrands. Another Major Deciding Factor: Do they have a Buyback Program? If the company does not offer a buyback policy then this is regarded as being a self-serving company that perhaps is not looking out for your best interest. 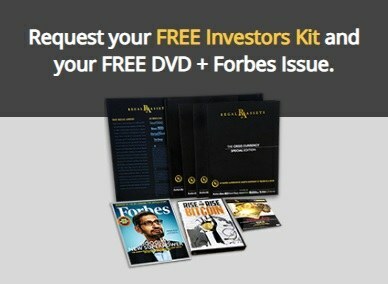 Think about it, there may come a time when you want to liquidate your physical precious metals for a handsome profit. The company that you purchased them from should be willing to offer you fair market price when buying them back. When you are ready to liquidate your assets if the company turns their back and doesn’t buyback or does so for pennies on the dollar, then you’ll know they only wanted to profit off of you. In order to never be in this position, you must ensure that the custodian/broker that you end up with has a gold buy-back guarantee. In fact, you should also get this in writing if possible – it’s that important. Getting current market prices when purchasing and being able to sell for fair market price is paramount. If you leave with one thing today it is that your precious metals should be segregated and you should be paying only a flat rate for gold IRA storage fees – hopefully we’ve helped you find the best gold IRA custodian today and you’ll agree with our selection process. In any event, now that you’re more informed than your were yesterday, you’re equipped to take action today.